bar manager, cocktail crazy enthousiast, cocktail competitor, writer and event organizer. Welcome to my world of great drinks! -Owner & organizer Perfect Serve Barshow. -Secretary of the board of the NBC, the dutch branch of the IBA. 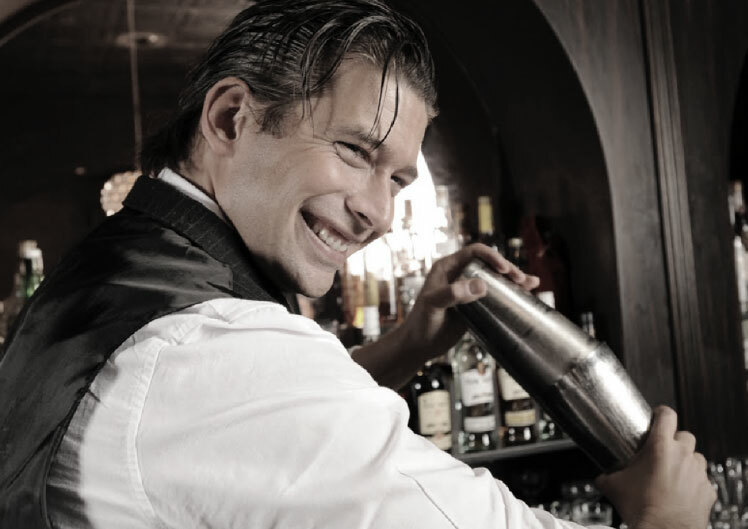 -Guest bartending in several countries of the world (17 and counting). -Give seminars on cocktails around the world. -Consultant for liquor brands, bars and hotels. -Organising and competing in cocktail competitions. In the 13 years that Timo has bartended full-time, he gave it his best to deserve the title bartender, including getting high scores at the WSET, competing internationally (winner Bols Around the World, global finalist for Absolut Invite, World Class, Bacardi Legacy and Disaronno) and nationally, and giving seminars around the world including Tales of the Cocktail in New Orleans. He has made over 600.000 cocktails in his career. 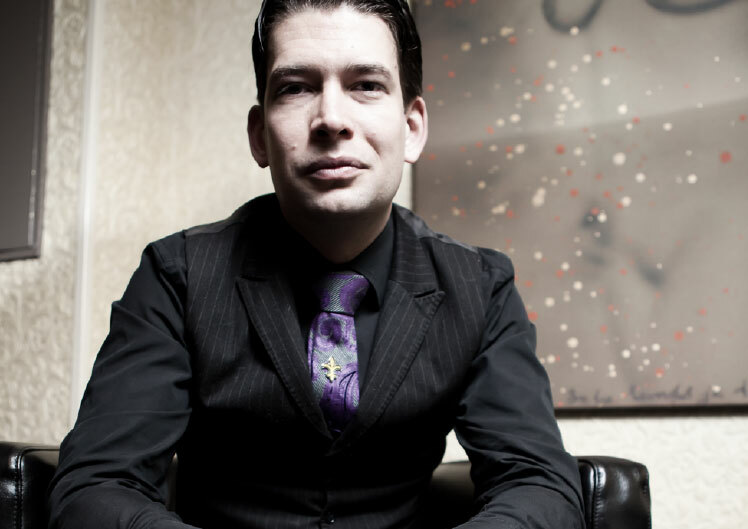 Also, as Bar manager of Door 74 since it opened over seven years ago, he has received many awards, including being the only Dutch bar EVER to be nominated at Tales of the Cocktail in New Orleans for both best new cocktail bar, and two years ago for both best new cocktail bar and best cocktail bar. 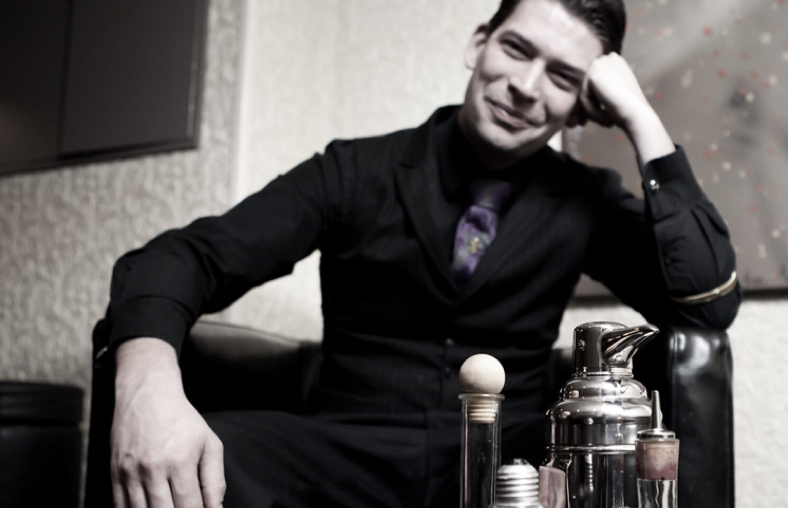 For the past three years Timo has been the owner and organizer of The Perfect Serve Barshow the leading convention for professional bartenders in the Netherlands. I write for Sensez and Venuez and I published a book called "Shake it" in 2009.